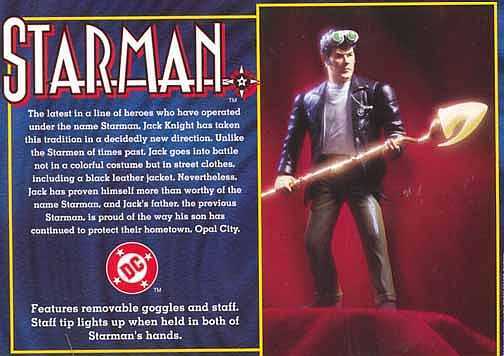 ABC has given a script commitment to DC comic superhero "STARMAN" via Tollin/Robbins Prods. and Warner Bros. Television. 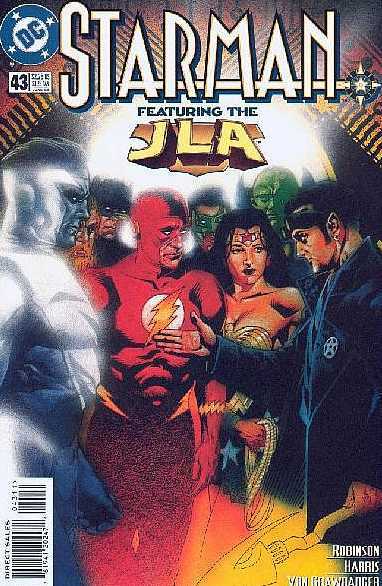 Premise of the drama revolves around a 25-year-old 'former slacker' who is suddenly forced to become a superhero after his brother (the former 'Starman') is killed. John "Hardball" Gatins will write the script and executive produce with Tollin/Robbins' Joe Davola, Mike Tollin and Brian Robbins. Tollin/Robbins and WBTV currently produce the WB Network's critically-acclaimed dramas "Smallville" and "Birds of Prey," both based on DC comic book properties.